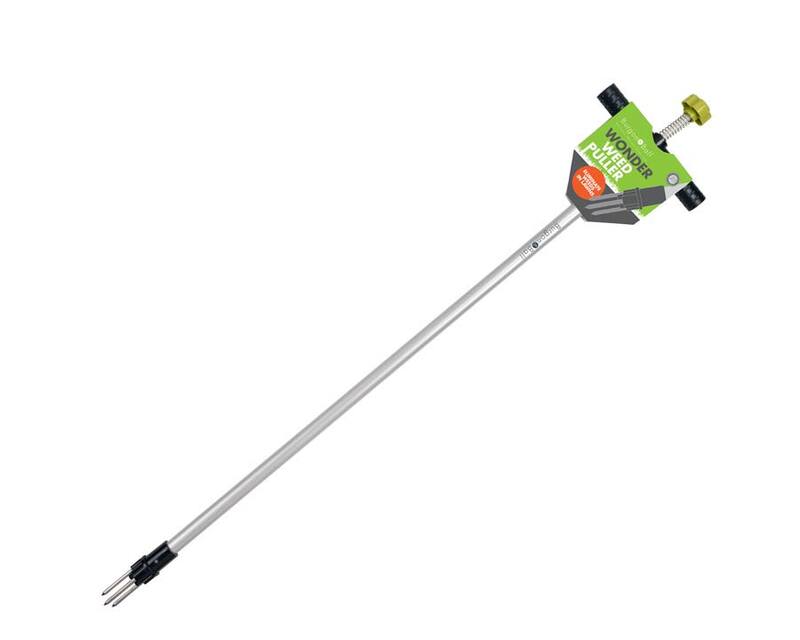 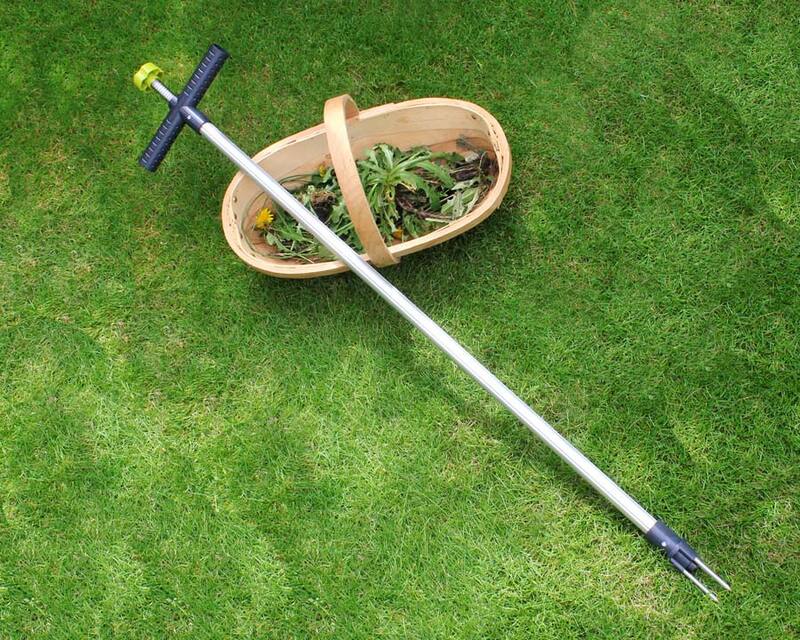 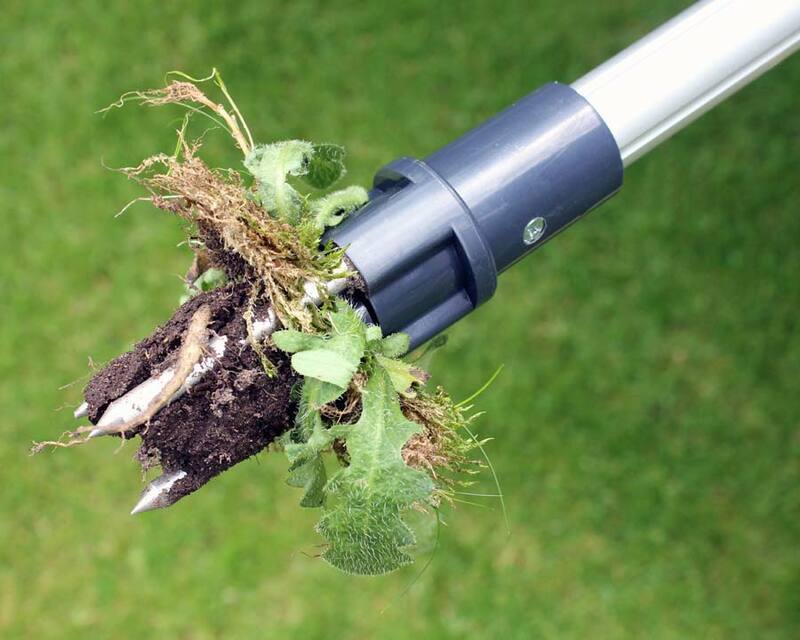 The Wonder Weed Puller is designed for weeding lawns, especially tap-rooted weeds like dandelions. It is lightweight, easy to use and best of all allows the users to remove weeds without bending or stooping. 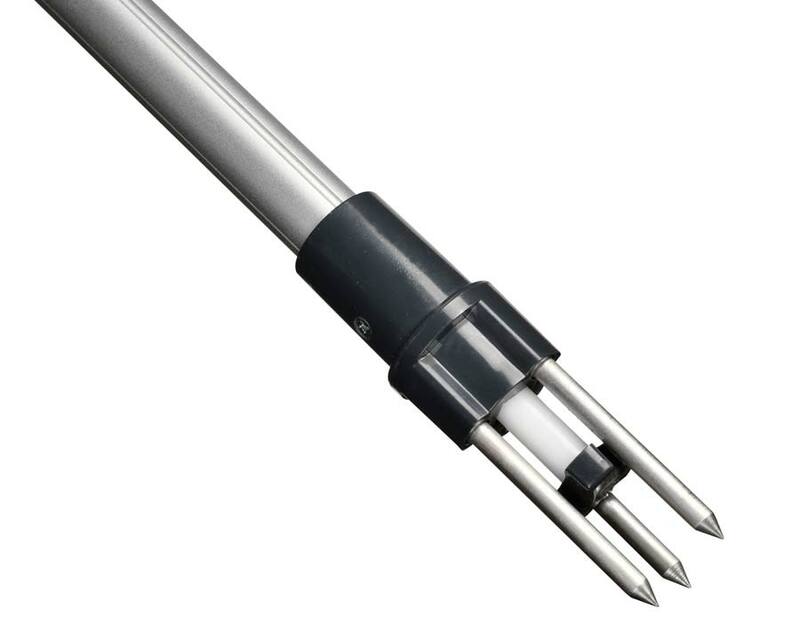 The shaft is made of aluminium.